The Canadian House of Commons declared January Tamil History Month earlier this week. The motion to declare Tamil History Month was originally proposed by MP Gary Anandasangaree in January of this year. The motion was unanimously passed after being debated twice over the course of this year. January is an important month in the Tamil calendar as it contains Thai Pongal, the Tamil Harvest Festival. 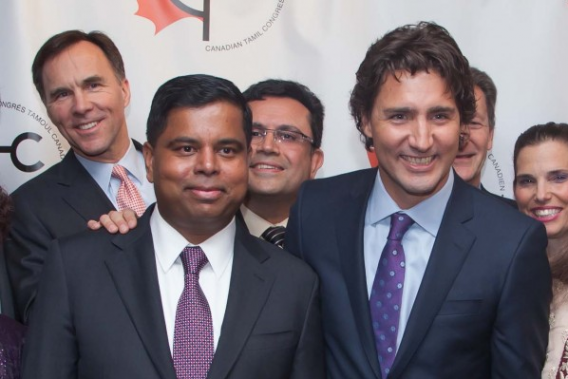 According to The Canadian Tamil Congress, a non-partisan advocacy group, Tamils have a rich history in Canada. They began migrating to Canada in the 1950s and came en masse after Sri Lanka’s Black July in 1983. Tamils are one of the largest visible minorities in the Greater Toronto Region.